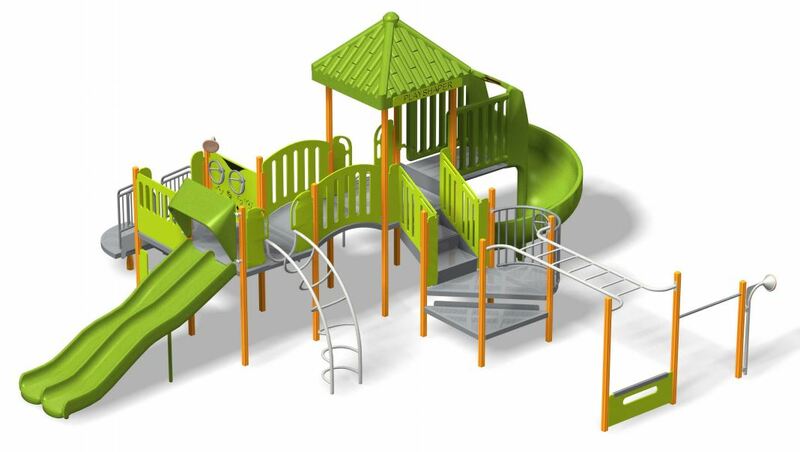 For the next round of Revit families, I am planning on creating a variety of play structures. 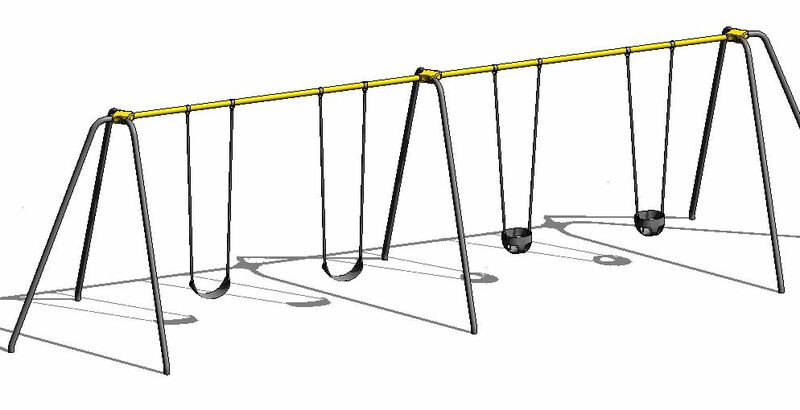 So, what type of play ground pieces would you like to see in Revit? I have a few ideas, but I am also open to suggestions. 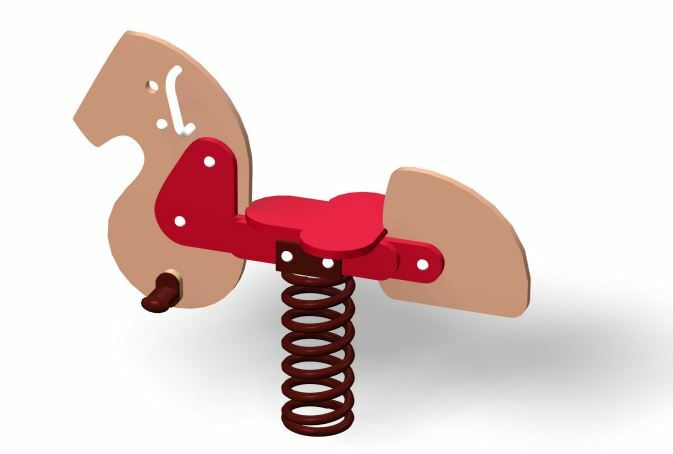 The first piece (a swing set) is already in the works, just finishing up materials. 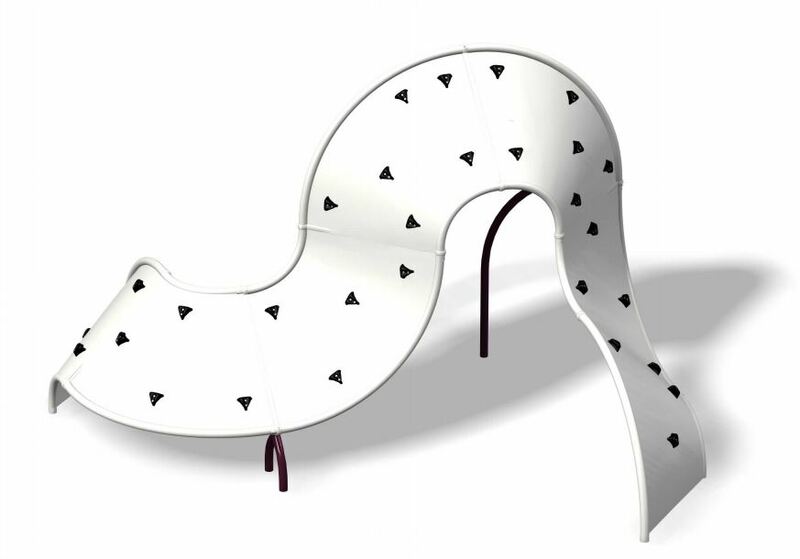 Like I said, I am open to suggestions, for playground families or even other types of landscape families. Let me know in the comments below or send me an email.